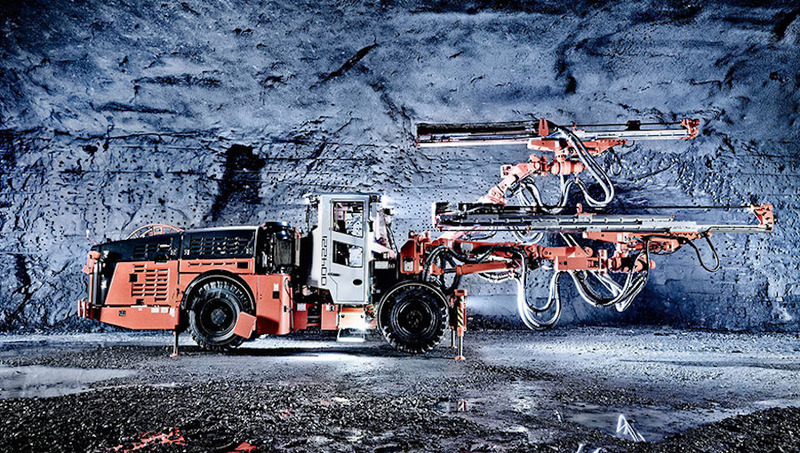 Swedish equipment and tool manufacturer Sandvik Mining (STO:SAND) logged Monday first-quarter results that beat market expectations, in a fresh sign that despite recent drop in commodity prices, the industry is on the recovery path. Operating profit rose to 3.51 billion Swedish Krona ($397.9 million) from a year-ago 2.41 billion, thanks to improvements in its mining and rock business and a generally stronger global demand. "We noted good momentum in our businesses in the first quarter. Improved customer activity resulted in positive order growth in all three business areas," it said in the statement. The Stockholm-based firm saw growth in its mining division, up 30%, with the strongest demand coming from gold, silver and zinc companies. Sandvik’s Machining Solutions division (SMS), the world's No.1 maker of metal-cutting tools, also exceeded both earnings and order expectations for the quarter, and its North American business picked up pace after a few quarters of declines. Sandvik's shares rose on the news, closing almost 5% higher at 138.6 Swedish Krona. The stock has risen almost 60% over the past year.